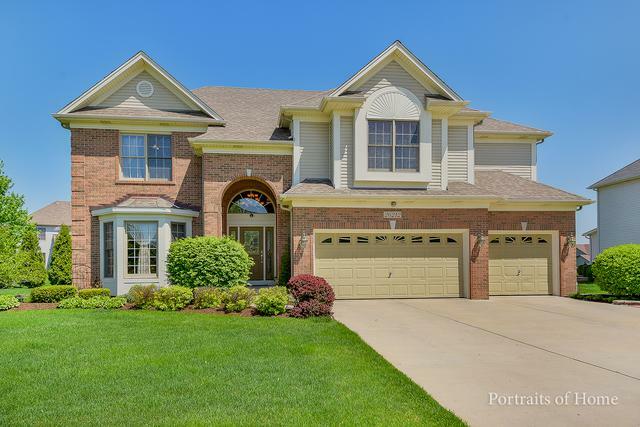 This GORGEOUS 2 story, 4 bd, 3.1ba, expansive open concept 4000+ sf home available in Plainfield is available! 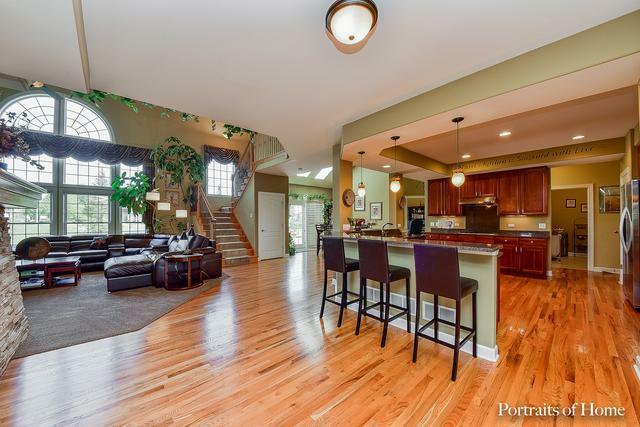 This custom built home offers a perfect blend of contemporary layout & traditional elements. 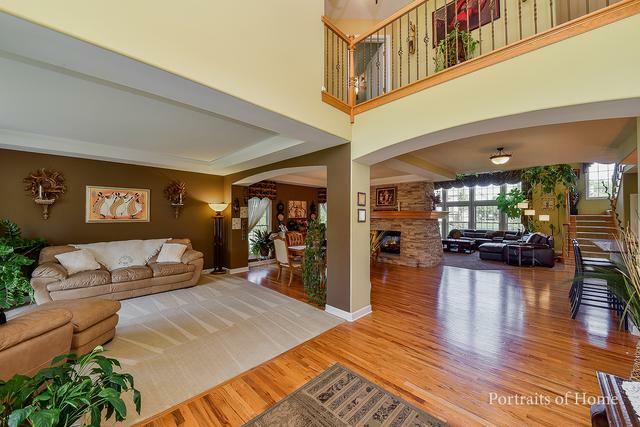 Entertaining is easy with unobstructed views of 1st floor, GRAND 2 sided stone fireplace, 9' ceilings with 2 story foyer and family rm. and granite bar counters wrapped around the spacious kitchen. The 1st floor is complete with study, powder room, & 1st floor laundry. Enjoy the quiet landscape when you step out onto the paver patio with built-in outdoor kitchen & wrap around walkway. The 2nd floor hosts a grand master suite w/ tray ceilings, California Closets and 5pc bath. The second bedroom offers a walk in closet & private 3pc bath. The home also boasts a full unfinished basement w/rough in bath, excellent craftsmanship, 3 car garage, intercom, custom drapes, & skylights. 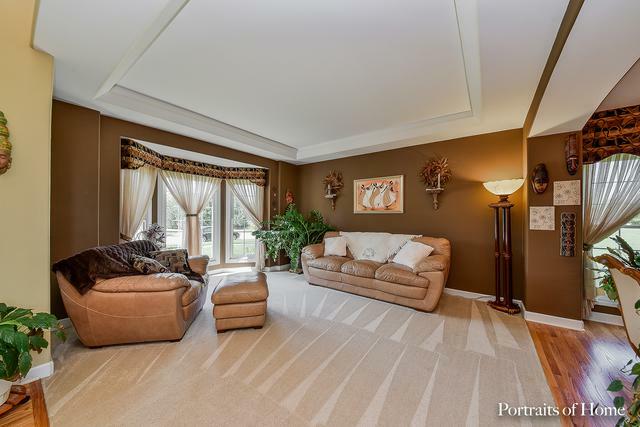 Great neighborhood, location, highly rated Oswego East HS & near tons of shops. This home won't disappoint! Listing provided courtesy of Apex Real Estate Brokerage Inc.